Online games can be a fun way to introduce kids to important money concepts such as budgeting, saving, and even investing. 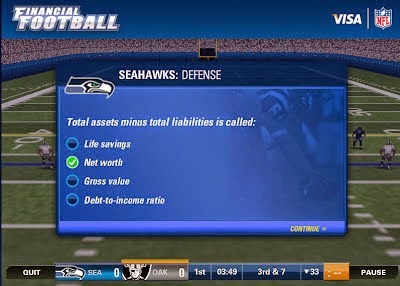 From financial football to investigating a financial crime, there are many free games available online. We have posted a few of the best games available for use in the classroom or at home on our website.